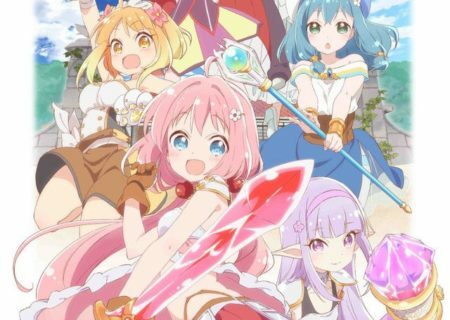 MANGA.TOKYO > Anime Information > Winter 2019 > Endro~! This is a ‘relaxed fantasy life’ story that plays on the island Naral. Naral is located on a continent where humans and monsters, swords and magic coexist. In order to defeat a devil who will appear one day, Yusha (Yulia Shardet) is attending a school for adventurers, aiming to become a hero. 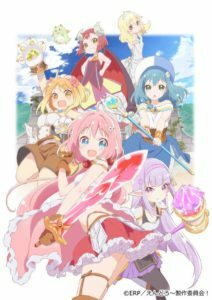 Endro~! is an original anime.